Almost 1,000 students attend the Illinois Regional College Fair at SIU Carbondale with over 98% of them registering for a StriveScan barcode. The admissions staff at SIUC did a fantastic job communicating pre-registration instructions to counselors at invited high schools and many counselors had their students register on the bus on their way to the fair. With StriveScan, our mobile-friendly and paperless student sign up process made it easy for students to get registered and have a barcode texted and emailed to them in just minutes. 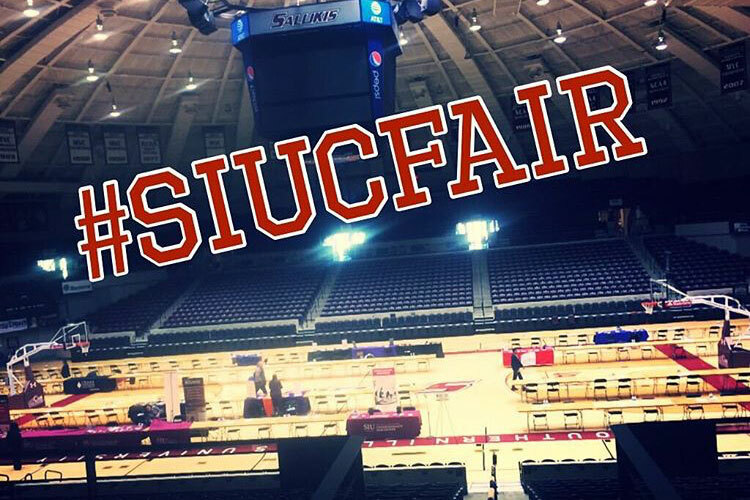 “Just finished the SIUC Fair and I wanted to pass along that the buy-in was great for StriveScan! Think I had close to 70 kids with bar codes! A high school counselor walked up to me and mentioned that she made her students complete it in their homeroom before the fair!